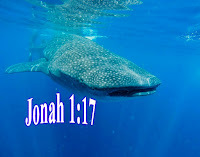 Jonah and the Whale is a very meaningful bible story and we can draw a nice moral lesson from it. God chose Jonah to go and share the message in Nineveh. Jonah was a prophet from Israel, Israel had fear of neighboring nation called Assyria and the capital was Nineveh. From Nineveh city all the people were fully wicked, evil and strong. They were doing all kinds of illegal works sins. One night when Jonah was sleeping God said to him because of people’s wickedness from Nineveh, God is going to destroy Nineveh city in (40) forty days. So go and tell them if they are not changing themselves within the time period of forty days given by me they have to see destruction of Nineveh city. Jonah ran away from God because he did not want to face wicked people. One ship was ready to go to Tarshish and Jonah somehow was trying to escape so, he entered into the ship. Jonah slept somewhere in the ship. After some time a rough storm struck the sea and all the people were worried and started prating to their God. But sea storm became more ferocious and merciless. Somebody saw Jonah was sleeping in the ship they woke him up and Jonah told them this is happening because of me. So please throw me into the sea. 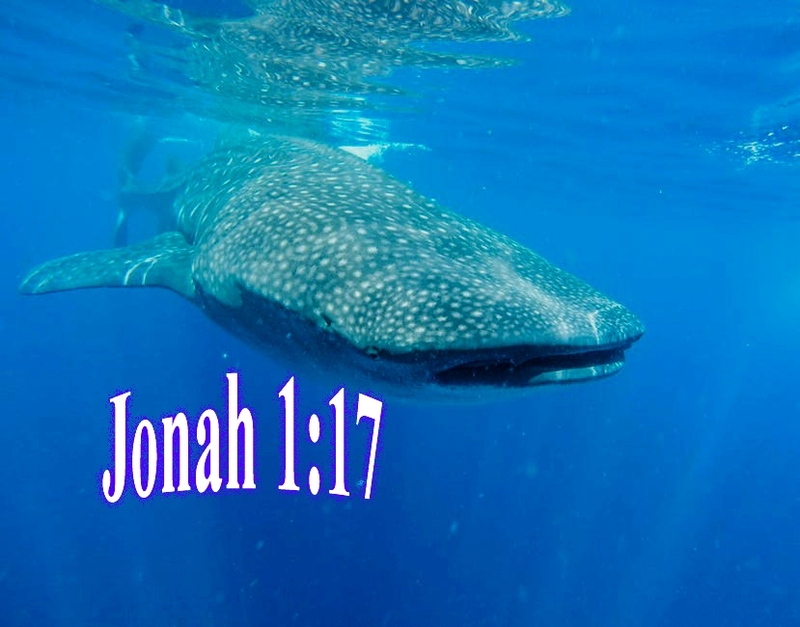 Jonah was swallowed by a large whale but in the whale’s stomach Jonah was safe and alive. Jonah accepted his mistake and prayed to God. He was inside the whale’s stomach for three nights and three days. God heard his prayer and guided whale to the sea shore and then whale vomited Jonah upon the land. Jonah washed himself and got ready to share the message of God. For the first time Jonah saw such a big city and started telling all the people of Nineveh. Now you have only forty days to repent otherwise God shall destroy the Nineveh city. No one showed trust on him and they made fun of him. All the elders came to know about Jonah and they realized all the kinds of sins which they and other people have committed. They started crying for the sinful life and then all the people repented. Jonah completed his work as God said but after 39 thirty nine days he came out of the city and waited for God to destroy the Nineveh city. But God did not destroy the city because in God’s sight everyone is precious to him and people turned away from all kinds of bad ways.